About | Sprinkler Pro, LLC. Keeping your landscape healthy all year round is extremely important if you want your grass to maintain its rich green color. This requires a proper irrigation. Without proper irrigation, your grass could turn brown and your landscape will most likely begin showing bald patches, neither of which will help your property’s curb appeal. Additionally, irrigation isn’t the only important element of your landscape — it requires lighting as well. Having an outdoor lighting design that highlights and illuminates your yard will improve your property’s curb appeal, safety, and security. 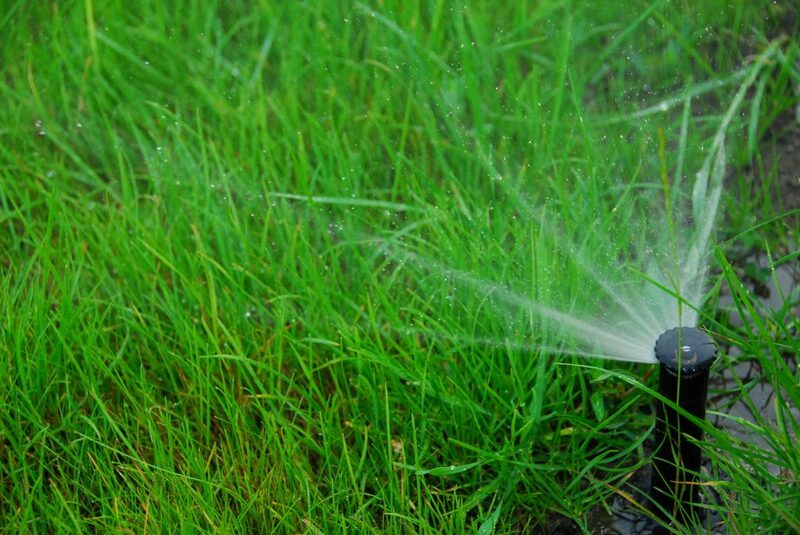 Here at Sprinkler Pro, we provide full-fledged landscape irrigation and lighting services throughout Northeast Ohio. We boast extensive experience – We’ve been around since 2008, which means that we have a decade and counting of experience and expertise. Our services have been fine-tuned over that time period to help ensure the best possible results. Not to mention that experience generally speaks for quality. Few companies of any kind are going to last more than a few years if they don’t provide a quality service. We have a stellar reputation – Besides the fact that our experience in itself speaks to our reputation as a quality irrigation and landscape lighting service company, we are also an accredited business with the Better Business Bureau. We also belong to the Aurora Chamber of Commerce and the Ohio Irrigation Association, which means that you can trust in our ability to do the job right. You can trust our technicians – Our technicians represent our company, which is why we make sure that they go through extensive background checks and drug screenings. Additionally, to ensure that our irrigation and lighting services stay up-to-date with the latest technology and techniques, our technicians are required to continue their education. We provide on-going professional development and training for our staff. We provide high-quality irrigation services – When you work with us, you can expect to work with highly knowledgeable, courteous and professional technicians. We have seasonal maintenance programs that will allow you to keep your landscape in good health throughout the year and can provide repairs, valve and wire locating, and design services. We provide high-quality outdoor lighting services – We customize landscape lighting designs to meet the unique needs of our clients. 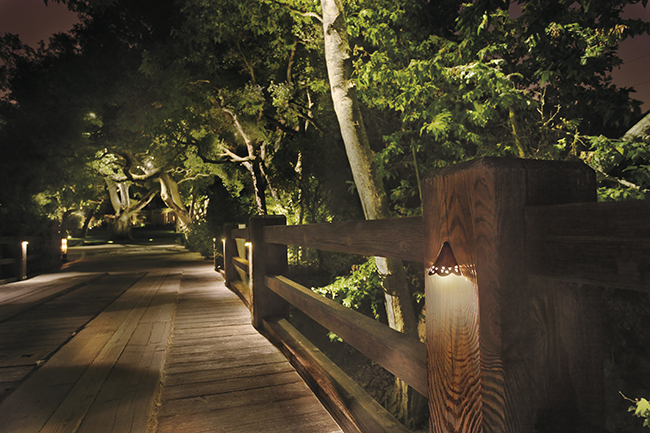 This can include the professional installation of Kichler brand path lights, floodlights and more, thereby improving the security and safety of their property as well as bringing attention to the landscape’s best features. We work with high-quality products – We use Rain Bird products we use for our irrigation systems and we are proud to install Kichler lighting systems. However, we can service and repair all makes and models of irrigation and lighting products. We are a family-oriented business – We aren’t just a business here at Sprinkler Pro. We believe that nothing is more important than family and as a family-owned business, we treat our employees as an extension of our own family. We do this by offering all of our technicians and staff health insurance, a retirement program, paid vacations, and holidays off. We are deeply involved with our community – We are well aware that our success throughout the years is in huge part due to the support of our community, which is why we make every effort to give back when we can. We do this regularly by reinvesting in the neighborhoods where we work, often contributing to local sporting events, local chambers, and youth organizations. At Sprinkler Pro, we pride ourselves on being a family-oriented and community-involved business with a reputation for top-notch irrigation and lighting services and products. We are dedicated to making sure every one of our customers is 100 percent satisfied with our irrigation and lighting services, so be sure to contact us at Sprinkler Pro to schedule an appointment today.